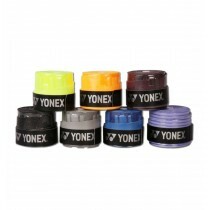 This Yonex Badminton Kit Bag is a superior quality kitbag made of Heavy Duty Nylon and Polyster. 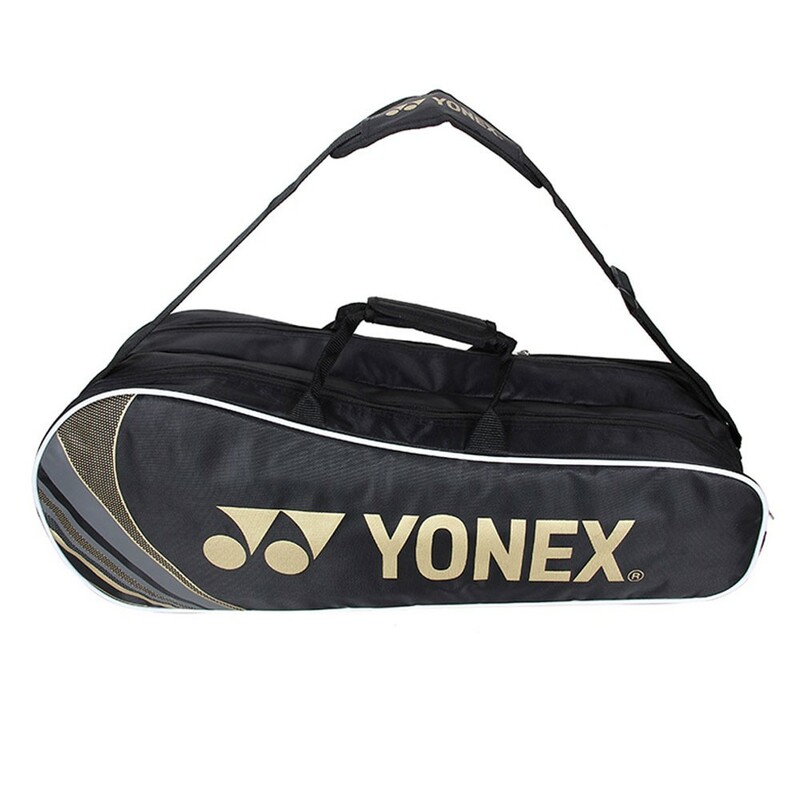 The SUNR 1003 PRM Badminton Kit Bag has two compartment, one straps and one side pocket. 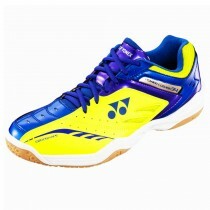 The straps are padded and adjustable for added comfort. 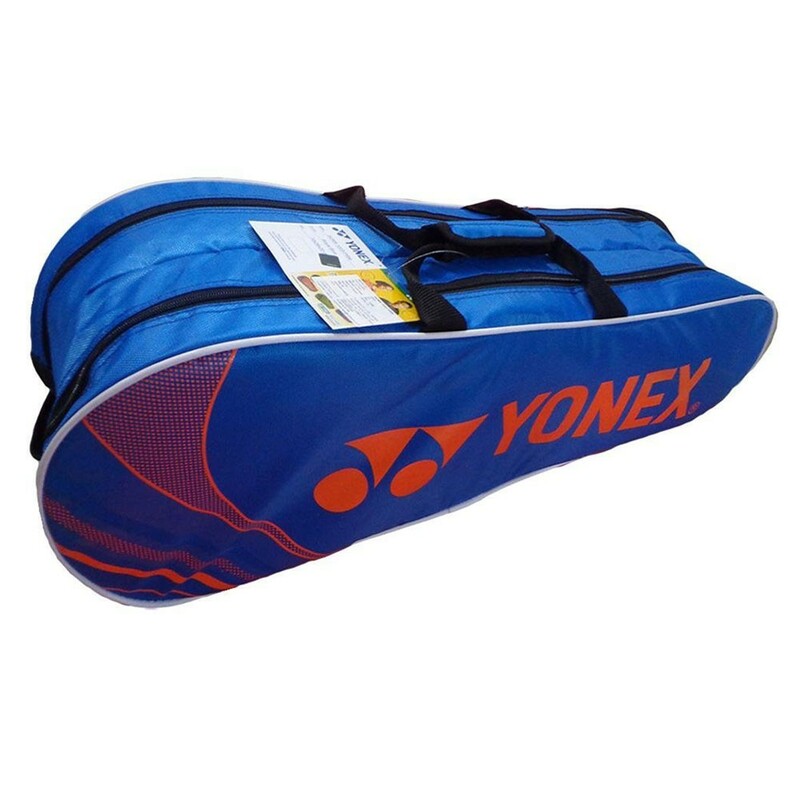 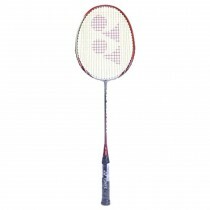 Dimension of this badminton kitbag is 70cmX26cmX20cm.